Mais Krydee, one of the the Hmeymim group of internal Syrian opposition's leaders, said that it is important for the United States and Russia to have an agreement on Syrian crisis, however, the real decision must be taken by the Syrians and during the intra-Syrian dialogue. MOSCOW (Sputnik) — The Hmeymim group of internal Syrian opposition welcomes recent talks between US and Russian officials in Geneva, but maintains that questions related to the Syrian future and reconciliation should be addressed through negotiations between the Syrians, including by the participants of the intra-Syrian talks in Geneva, Mais Krydee, one of the group's leaders, told Sputnik on Tuesday. Last week, US Secretary of State John Kerry and Russian Foreign Minister Sergei Lavrov discussed in Geneva the Syrian issues including an agreement on military cooperation, the situation in Aleppo and prospects of the intra-Syrian dialogue. "We believe in intra-Syrian dialogue. 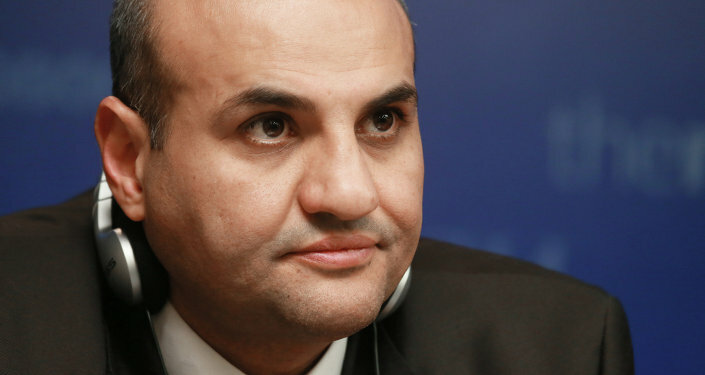 We agree that it is important for the United States and Russia to have an agreement, however, the real decision must be taken by the Syrians and during the intra-Syrian dialogue," Krydee said. She underscored that the internal Syrian opposition was ready for the next round of intra-Syrian talks in Geneva, expressing hope that there would be a specific agenda to discuss. "We do not see the need to meet just for dialogue itself," Krydee added. Syria has been mired in civil war since March 2011, with government forces loyal to Syrian President Bashar Assad fighting numerous opposition factions and extremist groups. 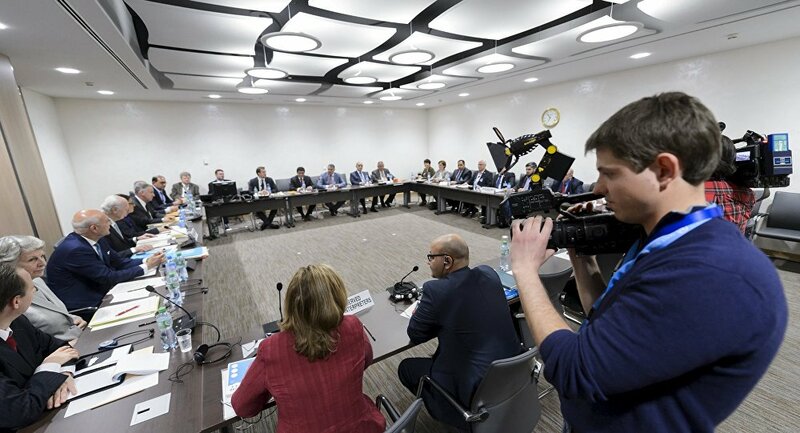 The Syrian government delegation, as well as three opposition groups — the Riyadh-formed High Negotiations Committee (HNC), the Moscow-Cairo and the Hmeymim groups — have been taking part in the UN-mediated Geneva talks on peaceful settlement of the conflict. The latest round of the talks took place in Geneva on April 13-27. The HNC walked out of the negotiations, citing the continuous fighting in Syria and the lack of progress on humanitarian issues.